Your donation will be applied to the General Fund of Pilgrim Covenant Church, which provides for the ongoing expenses of our ministry. Please enter your gift amount in the box below. If you want to set up a recurring gift, select from the frequency options. You can contact Covenant Giving anytime if you want to make changes to donation frequency, amount, or cancel a recurring gift. To contact us, click here. Thank you for partnering with us! 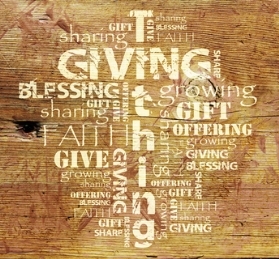 It’s our belief that everything belongs to our generous God. We are trustees of his resources and we are grateful for your support of His work in and through Pilgrim Covenant Church. Before you give we ask that, as an act of worship, you take a moment and pray.